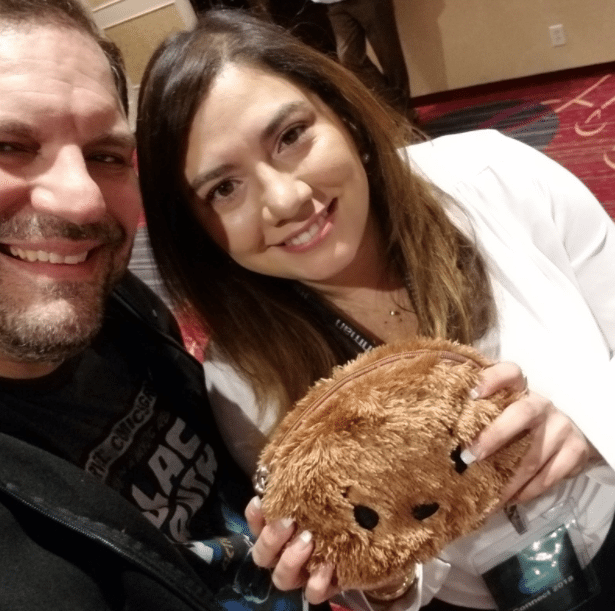 We recently caught up with first-time Inman Connect New York attendee and Hamilton, Ontario, native Tony Iacoviello, the self-proclaimed “Geeky Agent,” to hear about his experiences of being in the room at Hacker Connect and to find out what he found most valuable during the week. 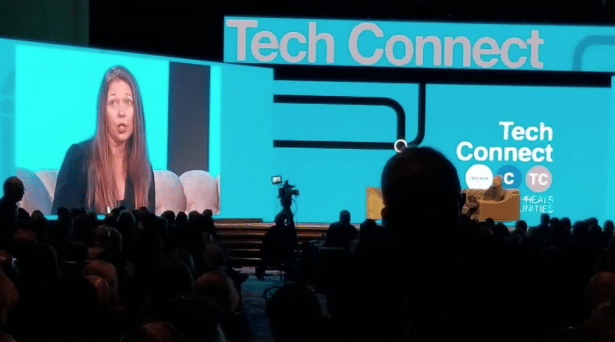 I could list a bunch of sessions as my favorite (Simon Sinek, “The Eleventh Hour: How to Successfully Roll Out a New Product”), but the one that was most surprising and had its greatest impact on me was Dr. Kate Stone’s “Internet of Things: What Is Next?” session during Hacker Connect. While technology itself and the benefits any given technology makes available to the end user/consumer are important, Dr. Stone’s focus specifically on the that moment of first contact, the interface between the technology and end user, ignited a bit of a firestorm in my mind as I started to consider the possibility of applying those principles to my own business. How do I “make the future more magical,” to paraphrase Dr. Stone, “more like Harry Potter … than Minority Report” for my end users? How do I make the real estate process — from prospecting to the close of a transaction and beyond — more like magic? I’m glad I stayed for the rest of the conference, but honestly, I could have gone home after that and felt that I received what I needed from my trip. 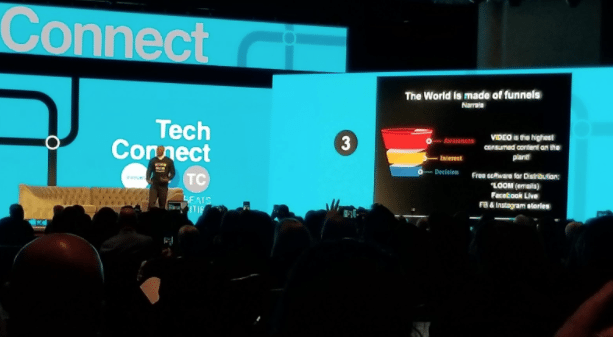 How did this Connect compare to previous events or other real estate conferences you’ve been to? This was my first ICNY and Hacker Connect and definitely one of the best conferences I have had the opportunity to attend. The breadth of topics, the quality of speakers/presenters, the hunger for knowledge and success were far beyond most of the conferences I’ve been able to attend. Everyone I had the pleasure to meet was in attendance with a purpose, a goal to get something from ICNY that they could take home with them to make their business, team, brokerage or personal lives better. It’s amazing to be surrounded with people of that calibre — and the conference rose to the occasion. 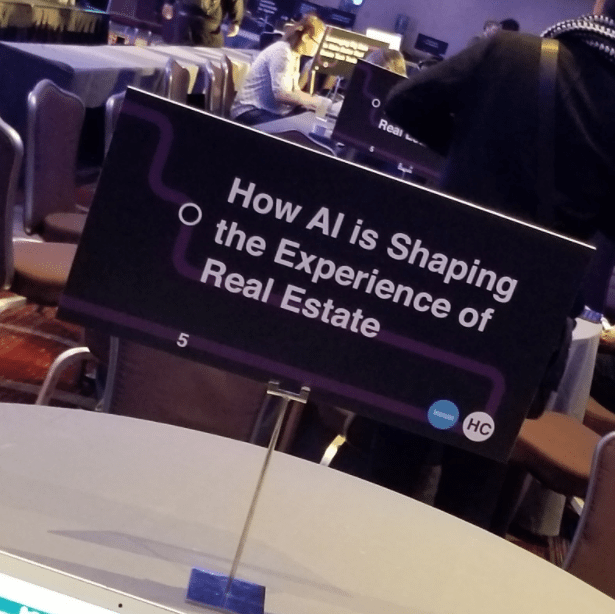 Overall, the most meaningful thing I took away from ICNY was the sense that the entrepreneurial spirit isn’t just alive but on fire — specifically in relation to the real estate industry — and that awesomely innovative and amazing days lie ahead. It went in a different and much better direction than I originally thought. The speakers focused the discussion on building a culture of co-operation, support, ownership and fun that facilitates successful product roll out. Additionally, the idea that the space for innovation exists not with the property listing itself, but in the space around the listing (community information, amenities, the story of the neighborhood, etc.) is where the true opportunity to shine resides. Meeting the innovative start-up companies in attendance was definitely a highlight, and the ability to network with such a diverse group of professionals both in and outside of the sessions was fantastic. Want to connect with Tony Iacoviello? You can find him on Twitter, Facebook and LinkedIn.